RABBIT HASH, KENTUCKY—Fire broke out about 9 p.m. and even though firefighters from several districts responded, the flames leveled the Rabbit Hash General Store. This out-of-the-way, historic destination on the Ohio River was visited by thousands. 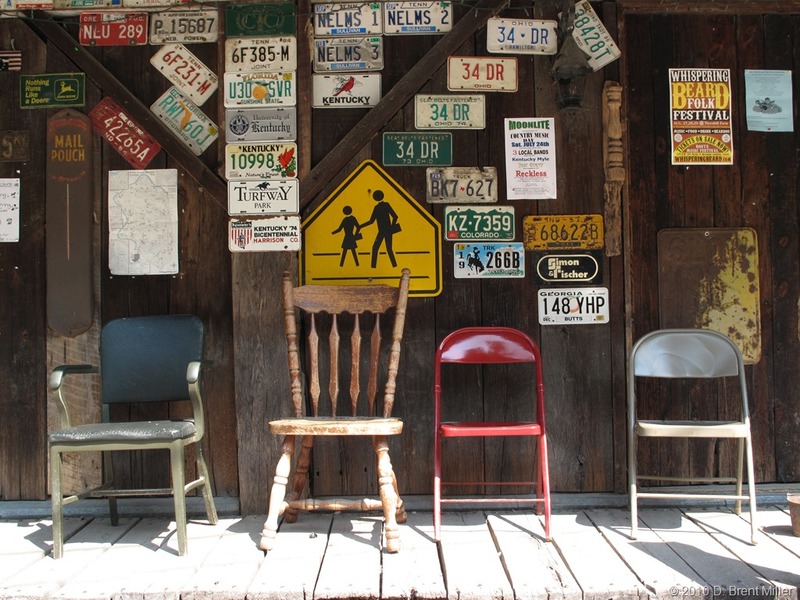 Rabbit Hash was on my list of places to visit for the Ohio River Towns project. Fortunately, I was there in 2010 to get a few pictures. 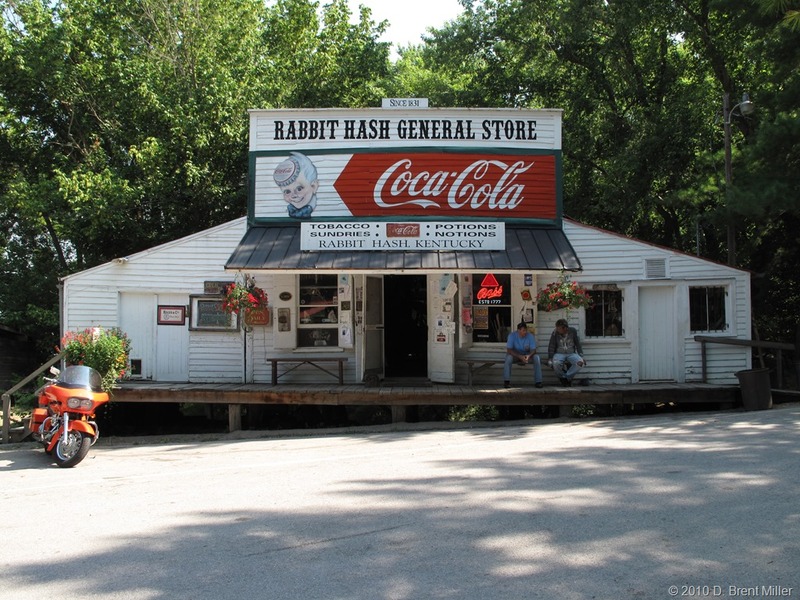 Here is the Wikipedia listing for Rabbit Hash. You can see local news coverage of the fire from WCPO here.